International Congress Osteopathy Open 2017 "Current problems of osteopathy. 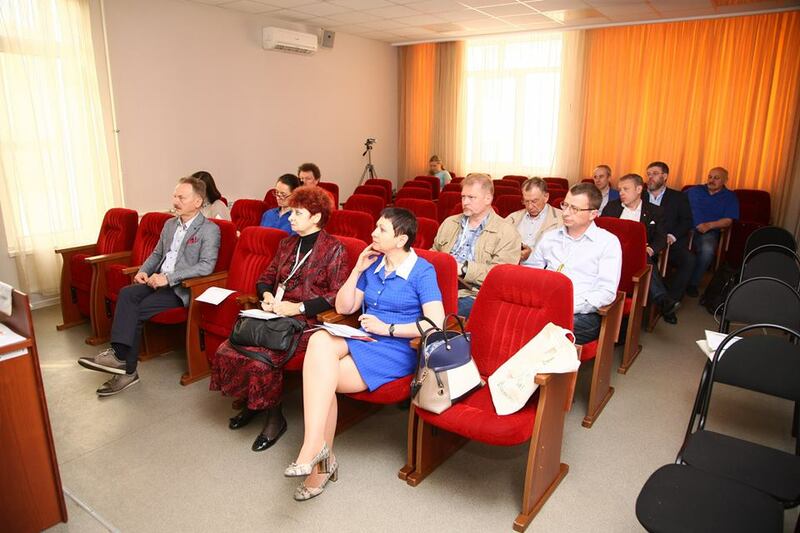 Osteopathy is a philosophy, science and art of health management "was held in Kazan on June 10-12th. 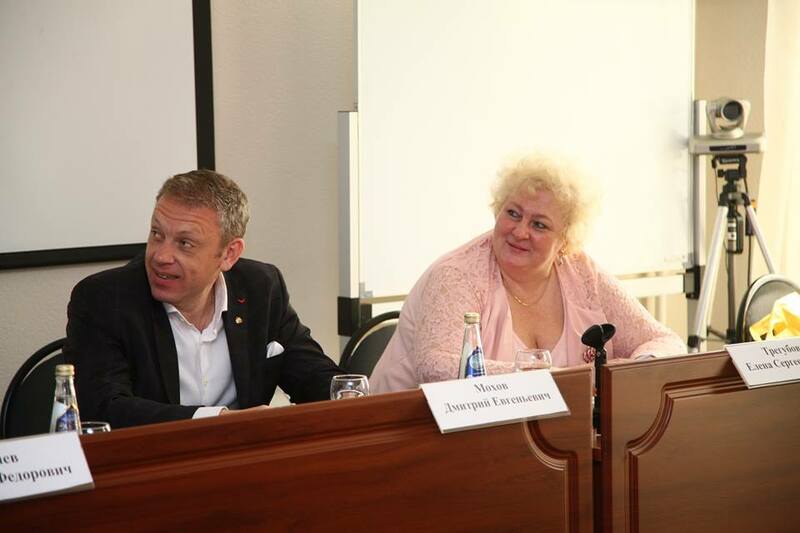 It was attended by osteopaths from 40 regions of Russia, as well as from 9 countries of the far and near abroad. В конгрессе приняли участие руководители и преподаватели крупнейших остеопатических образовательных Leaders and teachers of the largest osteopathic educational institutions of Russia, representatives of public organizations, leading Russian and foreign experts in the field of osteopathy, neurology, neonatology, pediatrics and other medical specialties took part in the Congress. The Minister of Health of the Russian Federation Veronika Skvortsova addressed a welcome letter to the participants of the congress. 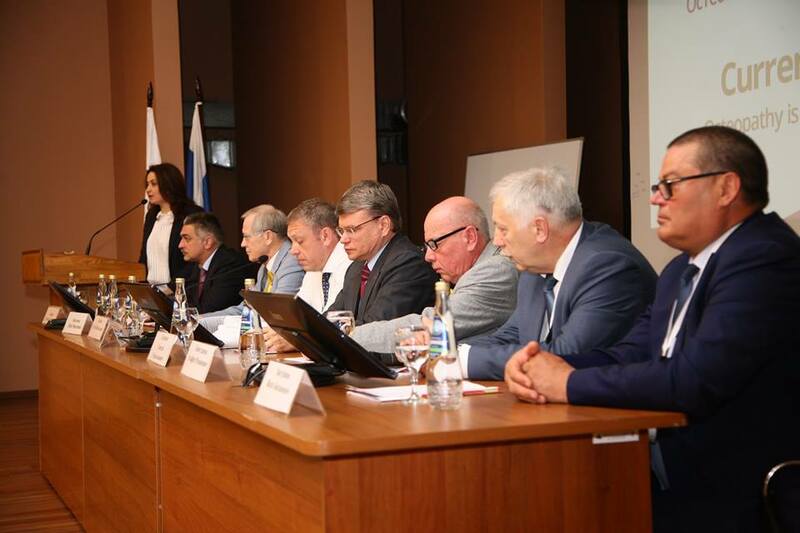 On June 10th, the plenary session of the congress was held, where the most important issues of the specialty were discussed: state and socio-professional regulation, training standards of osteopathy, quality management of osteopathic care, cooperation of osteopaths with specialists of various fields for more effective patient care and objectification of osteopathic treatment results. The afternoon was also highly topical. Simultaneously in 6 rooms scientific symposia devoted to the most current problems of the specialty were held. 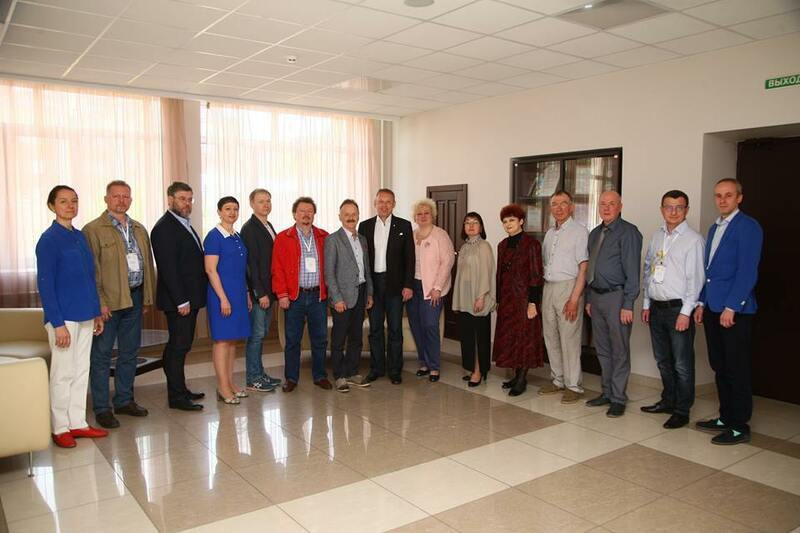 In the interval between the plenary session and the symposia, the meeting of the representatives of the Russian Osteopathic Association was held. Moreover, on June 10th a meeting of the professional commission in osteopathy of the Ministry of Health of the Russian Federation took place. 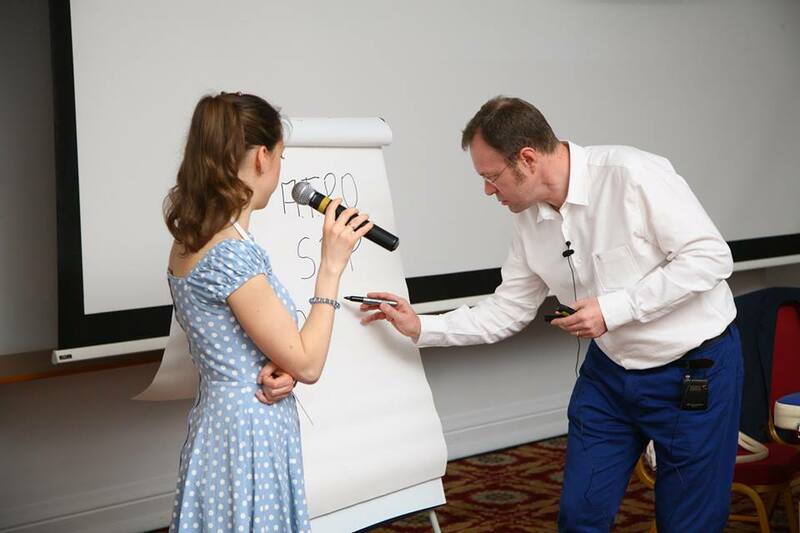 Issues of upcoming licensing of osteopathic care as a type of medical activity, problems of osteopaths’ training, development of specialty in the regions, the need to use a common terminological basis in osteopathy, and many other topics were discussed. According to the tradition, the first day of the congress finished by the diploma delivery ceremony. 45 graduates of St. Petersburg Institute of Osteopathy from Kazan and Perm received diplomas of professional retraining in osteopathy and certificates of specialists. The second day of the congress started by the meeting of directors of organizations providing osteopathic education. The participants discussed the need to follow common standards in osteopathic education, and the new program for professional retraining in osteopathy with a duration of 3504 hours. 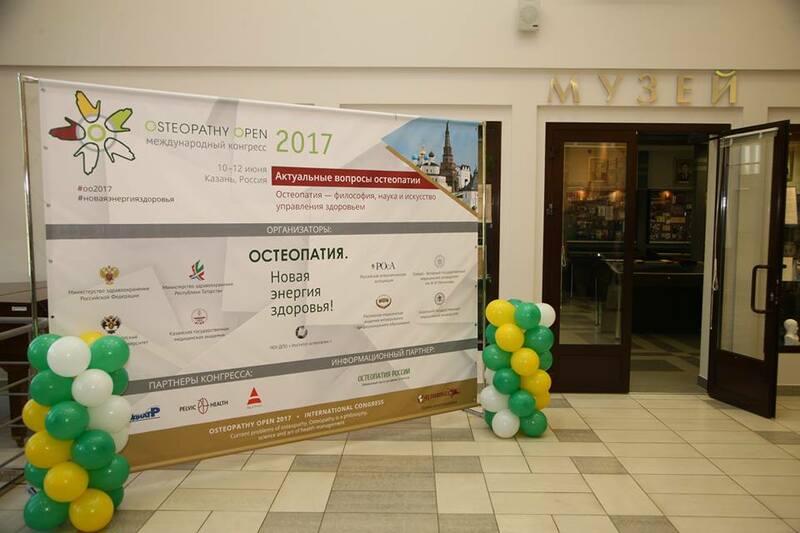 On June 11th and 12th, 15 workshops animated by the leading Russian and foreign osteopaths were held within the framework of the congress. As for the foreign lecturers, not only well-known specialists in Russia, such as Robert Rousse (Canada) and Werner Van Camp (Switzerland), took part in the congress, but also new names: Frank Maze, Michael Laloux- Kodaewa (both from Spain) and Eric Robinson (France). According to the tradition, there was a rich cultural program for the participants of the congress. On June 9th, a coach tour to the island of Sviyazhsk which preserved remarkable monuments of ancient Russian architecture was organized for the guests of the congress. On June 10th, a gala dinner was held in honor of the opening of the congress. The dinner was held in the restaurant with a panoramic view on the Kazan Kremlin. 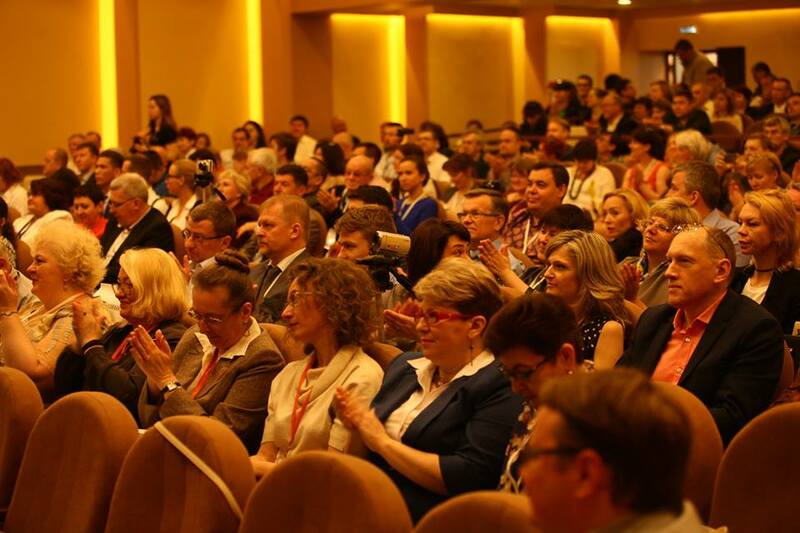 uring these three days more than 500 doctors from 40 Russian regions, as well as from France, Spain, Switzerland, Israel, Canada, Ukraine, Azerbaijan and Kazakhstan took part in the congress.